They will also be exposed to the public and "have no place to hide under the sunshine." 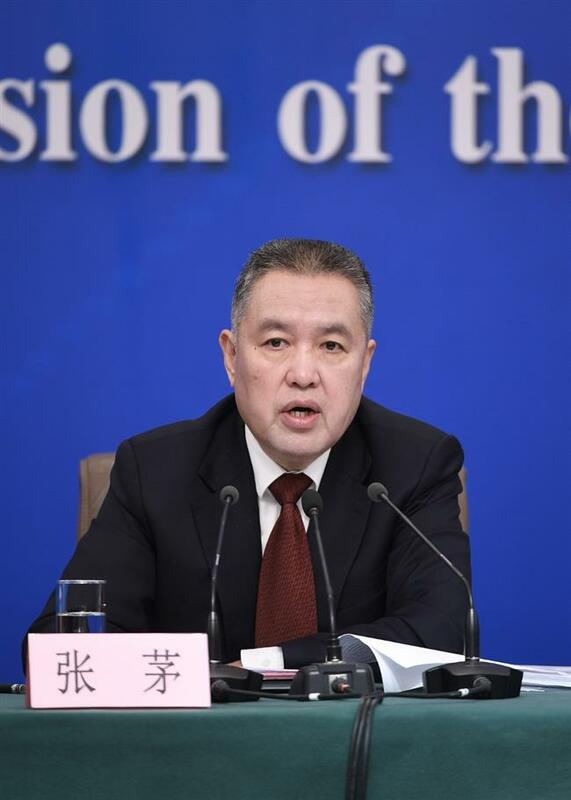 Zhang Mao, chief of the State Administration for Market Regulation, attends a press conference on "strengthening market regulation and maintaining market order" for the second session of the 13th National People's Congress (NPC) in Beijing, capital of China, March 11, 2019. China will substantially increase the cost for breaking the law in the crackdown on intellectual property right infringements and counterfeits, an official with the national market regulator said Monday. "We will make the manufacturers and sellers of fakes products pay the price until bankruptcy," Zhang Mao, head of the State Administration for Market Regulation, told a press conference on the sidelines of the annual legislative session. They will also be exposed to the public and "have no place to hide under the sunshine," Zhang said. Through the efforts, the administration aims to gradually reduce the number of fake products and ease the concerns of the people, Zhang added.